WHAT A WONDER, WHAT design, WHAT resistance and what brand, serious talk, can not fall in love, even the simplest model(I was going to talk more”reba”, but that term does not fit the Shark) is TOP. 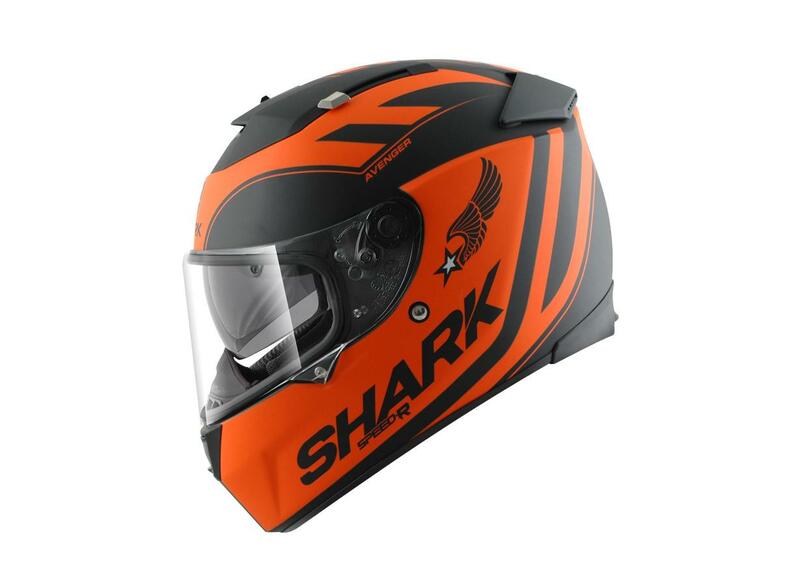 For you to stay a bit within the brand, the renowned Shark is French and has existed for more than 20 years, manufacturing and marketing about 350 thousand helmets per year,aiming to bring safety and style to pilots seeking fun and freedom On two wheels. 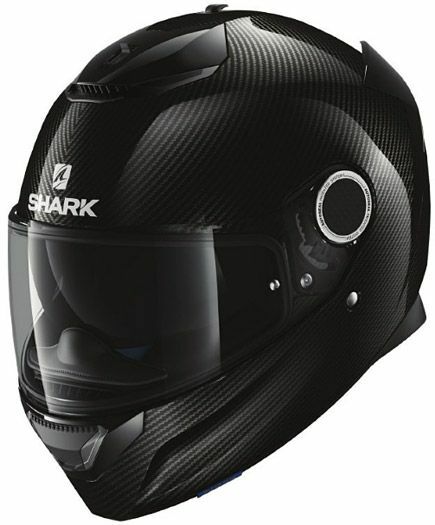 Here at Elwooddeals, you can check more information about shark helmet. 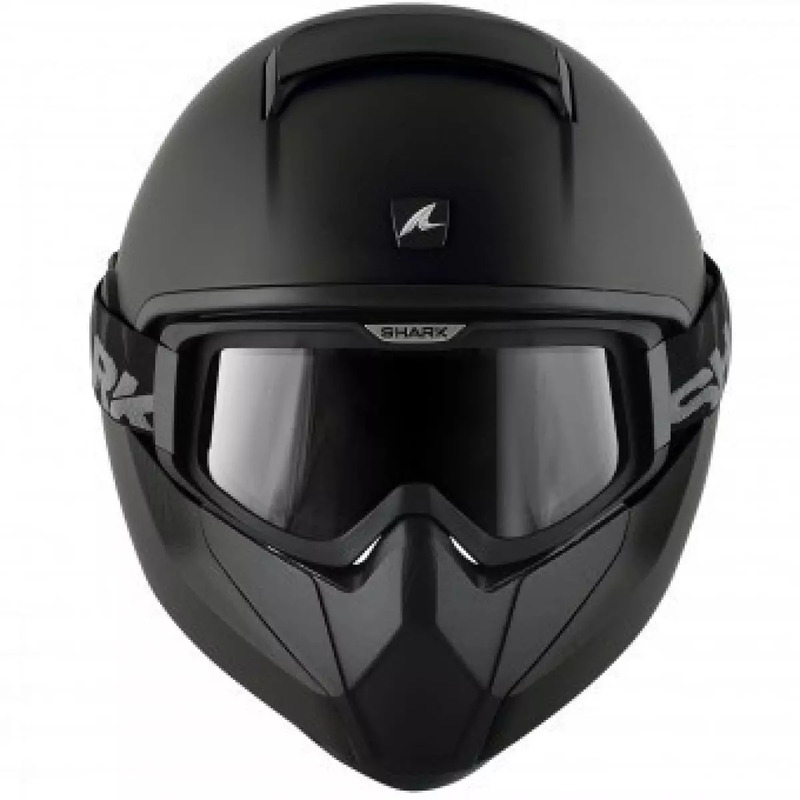 Made for those who like practicality, this Openline model was developed in robocop style,also sought as Escamoteável,which is 2 in 1, closed and open helmet. 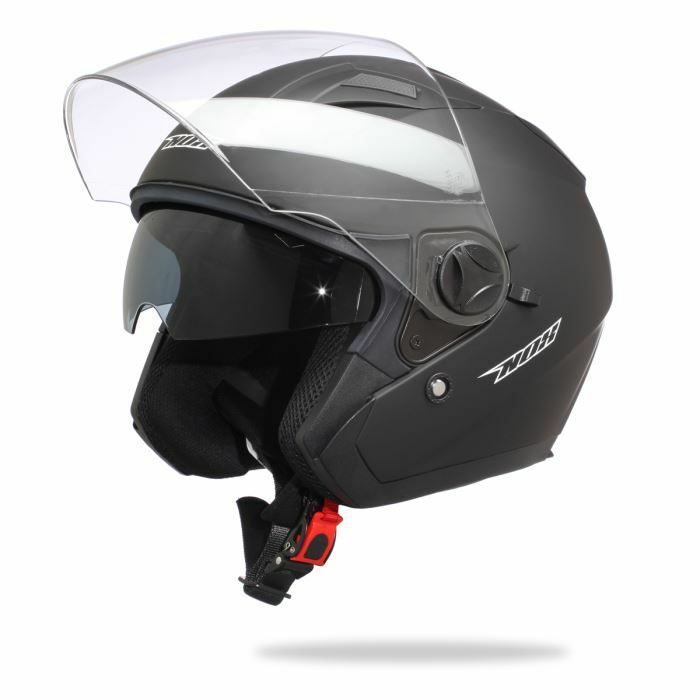 The Shark Openline makes the user more practical and goes beyond safety, so the rider does not need to remove it from the head when talking to someone else or in order to have more freedom while driving. 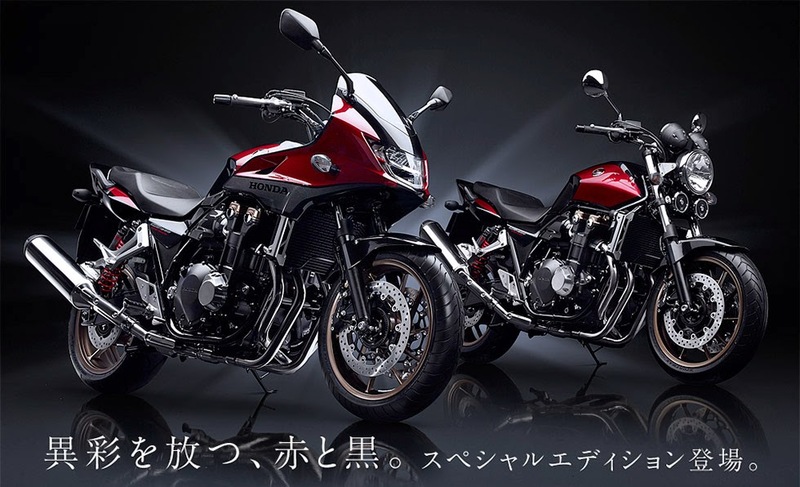 This model does not cease to be relocatable,but it is much more stylish and differentiated compared to Openline, because the Evolines S3 have an Auto-up system that allows you to unlock the visor and bin simultaneously,quickly and very practical. In addition, his robocop type is different, as his chisel rises up to the back of the Helmet,perfect to complement the look and give that more imposing air. My favorite helmet, the Shark RAW Helmet ! 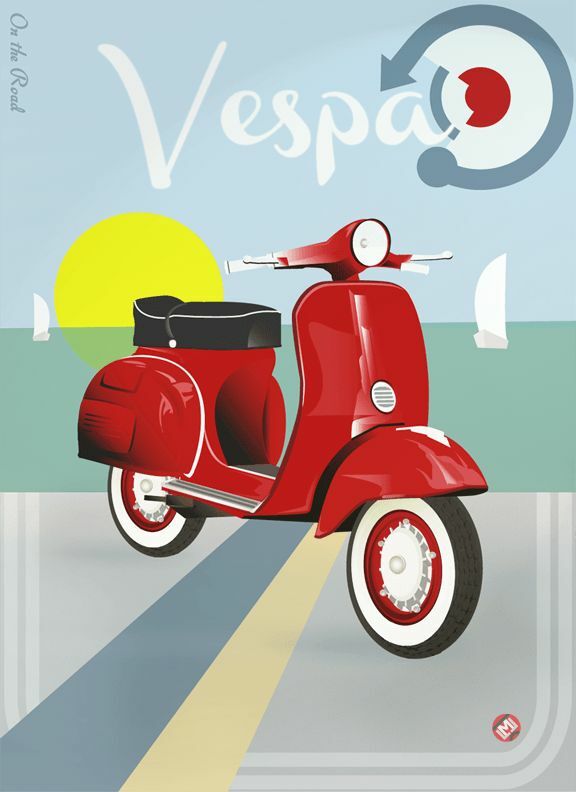 The design and finish of this model are to be envied as it follows the helmets used by the fighter pilots,perfect to inspire any motorcyclist on top of your motorcycle! It is detachable and can be easily reassembled both from the off-road model and from the tough plastic mask. 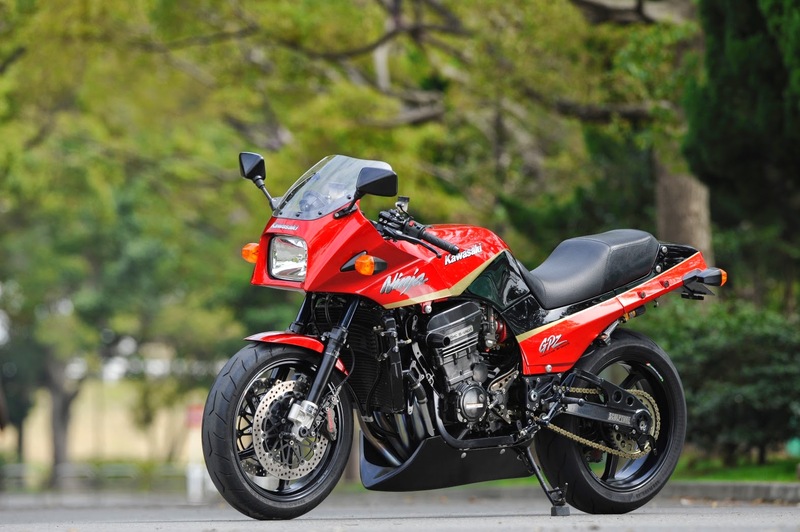 In this model there are several colors and finishes very aggressive, and one of the most sought after is this Raw Soyouz Ear,which has ecru coloration and red details. Incredible, eh? And Shark’s Skwal helmets do it very well, and I’m not just saying the color and design, but the LEDs, that’s right, this line has LEDs in its outer structure that can be triggered by a button that stays on the Underneath the helmet,very simply. With the LEDs on you complement your style and it is even more visible in the night direction in places with low light. LEDs do not work per battery or battery, they are rechargeable via USB attached to the helmet itself. Seriously, there’s no way you do not want one! 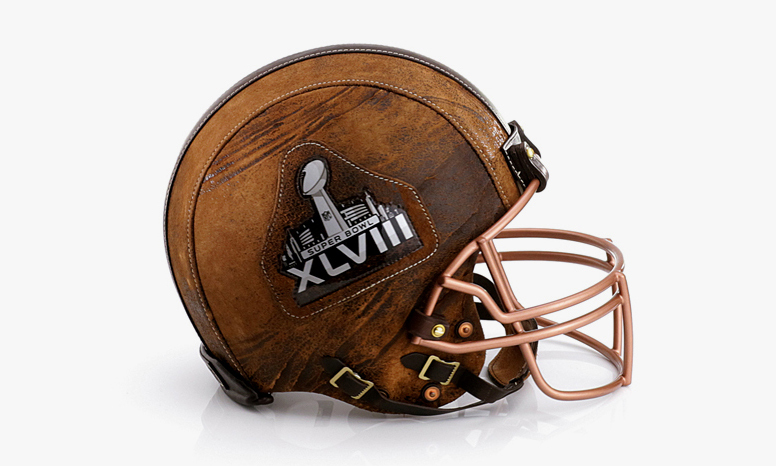 Most Shark Helmets feature a removable, washable, anti-allergic liner with a bamboo fiber or microfiber coating. 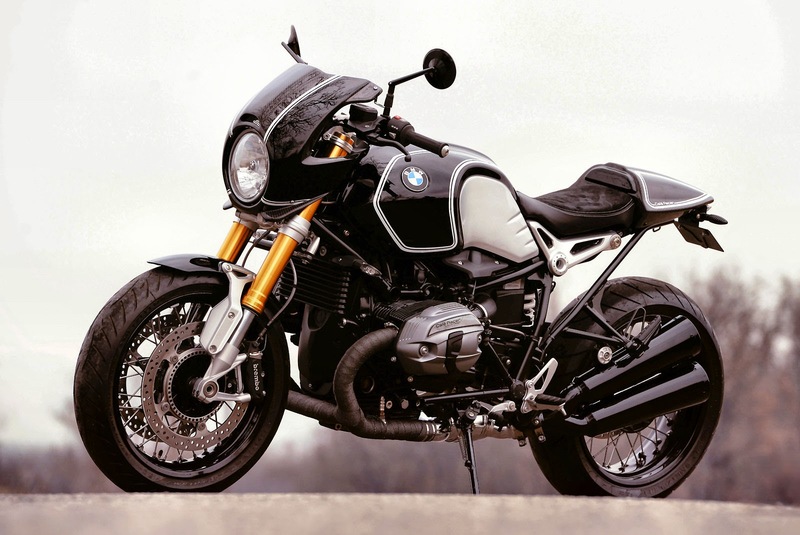 Some helmets have Carbon and Kevlar hulls,others in fiberglass or injected thermoplastic resin,manufactured with total care by those who are in love with two wheels, straight for those who are also in love with two wheels. 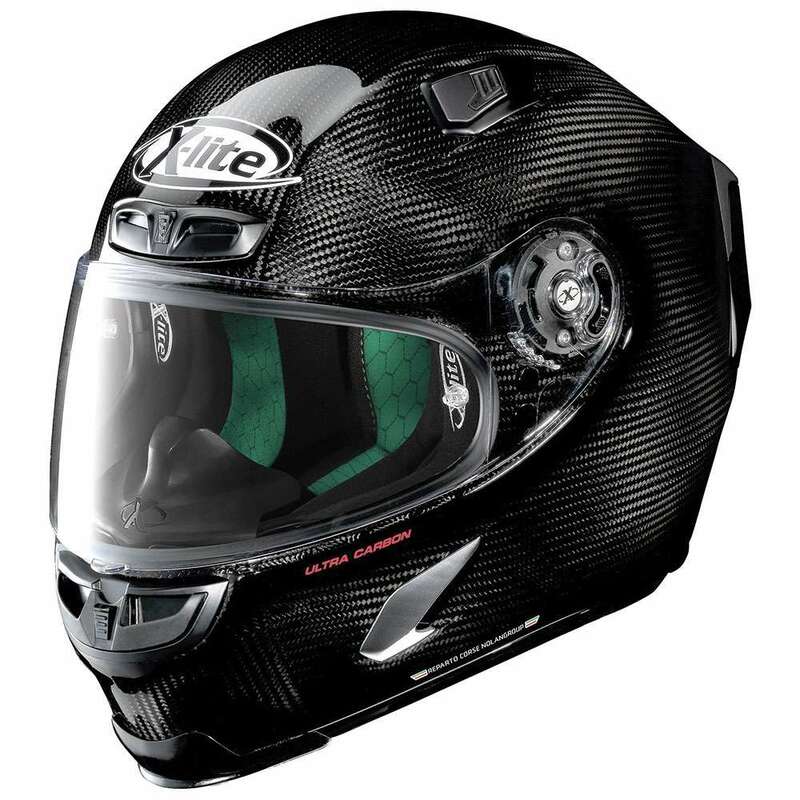 These are just some of the top models that Shark produces and you can find in Connect Parts,as there are still many other helmets that follow the Naked and Replicas line,which have flamboyant and exotic prints, more sporty and robust formats, Which are perfect accessories to complement you and your motorcycle in every way.